Plymouth Soccer Club has partnered with National Companies to raise money for much needed practice equipment. Each company will send a portion of their sales back to the Club. There is nothing for you to sell to raise money. 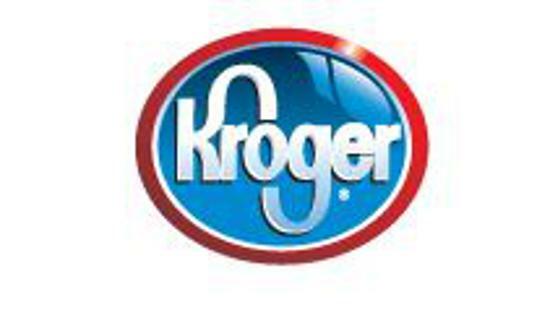 Do you buy groceries from Kroger? Do you buy on-line products from Amazon? Both of these companies have programs for Clubs like ours. Click on the following links to learn how you can help our Club.